Pepe Kid is a compelling story about a young boy who finds a magical rooster that helps him figure out who he really is. Pepe Kid is a stand alone short film from the El Gallo series. 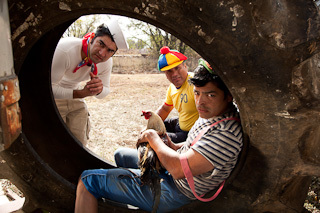 El Gallo is an independent, multi-channel experience taking place in Austin, TX, where different media are used to show the journey of a golden rooster, Sietecueros, and the characters he encounters. 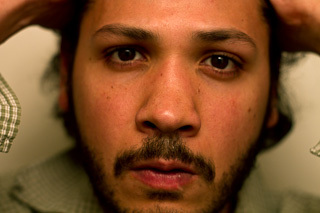 Sergio Carvajal is a Venezuelan-American artist, filmmaker, performer and songwriter. He has written and directed an array of narrative, documentary, and experimental shorts which have been featured in festivals such as Tribeca, SXSW, Traverse City, among many others. Master Class - Mexican American Cultural Center - Wed. April 27 4PM - FREE Master Classes!